SureSmile: Can Robots Bend Wire Better Than Orthodontists? It seems as though we can find robots in just about every facet of manufacturing technology as well as in the medical world today. Many robots now are responsible not only for packaging and manufacturing much of the goods that we use daily but also for performing complex surgeries for which human hands are simply too bulky and too imprecise to complete. Computer-aided design, as well as computer-aided manufacturing in dentistry, has existed for more than a decade. Perhaps one of the best examples of this technology in an orthodontic setting is Suresmile. What is Computer-Aided Design and Manufacturing? Computer-aided designs and manufacturing can work to increase efficiency as well as make precise adjustments that a human could never complete by estimations and experience alone. 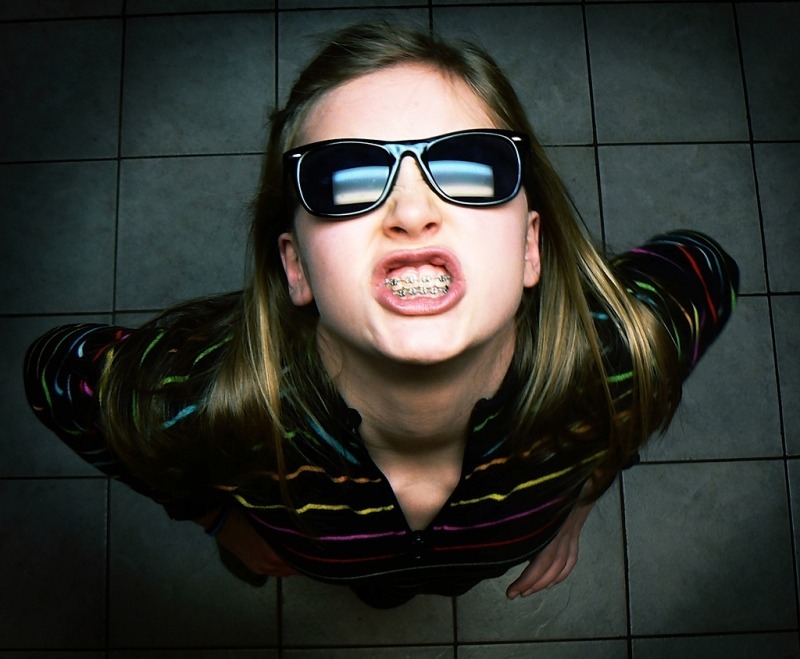 In orthodontics, pressure needs to be applied to teeth inside someone’s mouth so that they can be moved and ingested into their proper position. Whether these forces are applied by traditional braces, orthodontic appliances or a product like Invisalign the processes and results are all very similar. In order to shorten the length of a treatment and make treatment more comfortable for patients technology can be a large aid when it comes to producing these appliances for orthodontics. Regardless of an orthodontic experience or training, the use of a computer-aided system in designing orthodontic appliances can work to improve the traditional orthodontics which does not use computers or robotic help to design and manufacture orthodontic appliances. With traditional orthodontics, an orthodontist will be responsible for completing any of the adjustments to an orthodontic appliance as well as bending it to the desired shape in the original manufacturing process. With robotics, this process is a little bit different. The orthodontist will first have to look through appropriate records through a detailed examination as well as collecting detailed information like x-rays, your medical history and some information about you and your health. Each of these variables will help an orthodontist to prescribe better treatment options for your individual case. Any number of variables can work against each other and complicate your diagnosis but with the use of computer models, the process of diagnosing your condition and organizing your treatment can be simplified. What will the robot tell you? When a diagnosis is finalized using computer models a treatment plan can be fully prescribed to give you the ideal outcome you are interested in. Complex computer models and software can interpret all of the variables to provide extremely detailed simulations of your overall progress. After your progress has been measured the orthodontist can then send off this data to a Suresmile manufacturer who will have robotic arms bend wire for the final stages of your braces to deliver precision adjustments far exceeding what an orthodontist could deliver. Using these complex 3-D models is far more accurate and can work to cut treatment time by up to 40% versus the adjustments made by the hands of an experienced orthodontist. The short answer to this question is that wires which are bent by robots can deliver a far greater level of precision which will help you to shorten your treatment time and achieve better results. If you’re ready to find out about your situation and set up your treatment plan, you can make the first move by calling Team Demas Orthodontics. A staff member will set a date when you will come in and have a full examination by an orthodontic expert. If you would like to learn more information about Suresmile please contact Team Demas orthodontics.